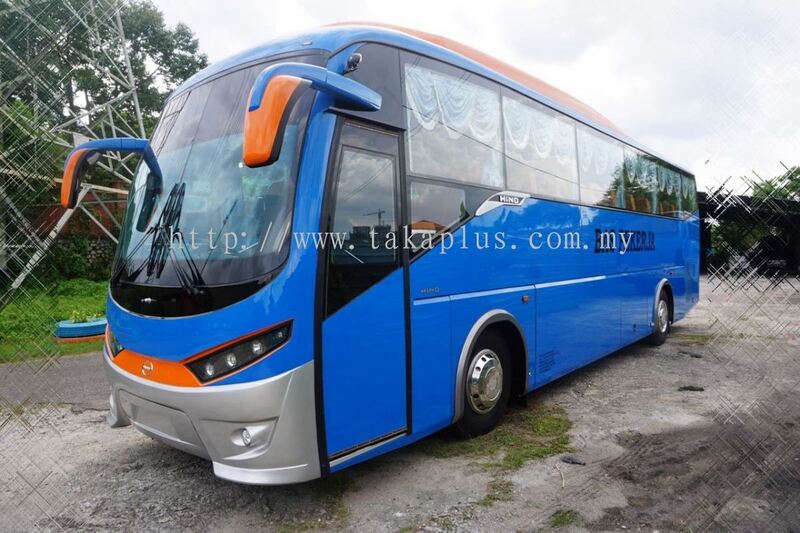 Takaplus Sdn Bhd - Takaplus Sdn Bhd is a company that provides factory bus transportation service. Our main office is located in Johor Bahru (JB), Johor. 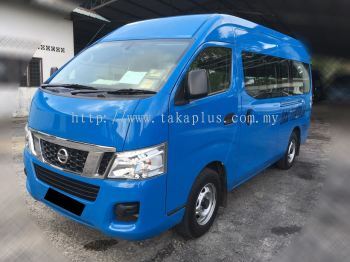 48A, Jalan Rosmerah 2/12, Taman Johor Jaya, 81100 Johor Bahru, Johor, Malaysia. Takaplus Sdn Bhd Updated Company Profile — Home Banner. Takaplus Sdn Bhd Updated Company Profile — Topbar Banner. 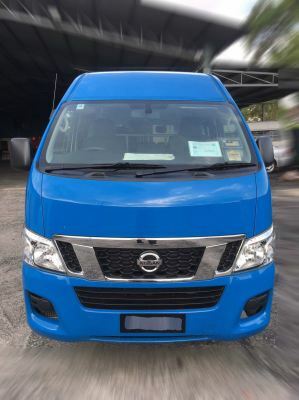 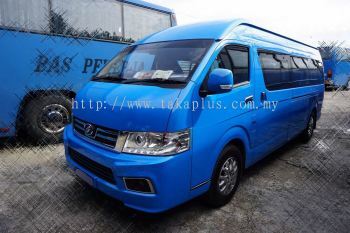 Takaplus Sdn Bhd added new product in Van Workers Category. 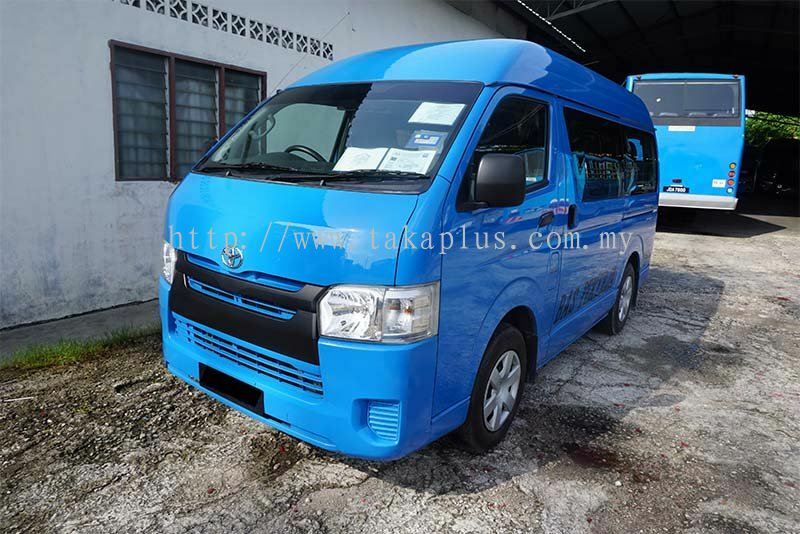 Takaplus Sdn Bhd added 2 new products in Van Workers Category. 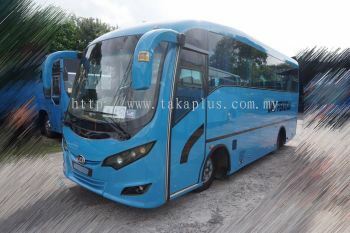 Takaplus Sdn Bhd added 2 new products in Bus Workers Category.